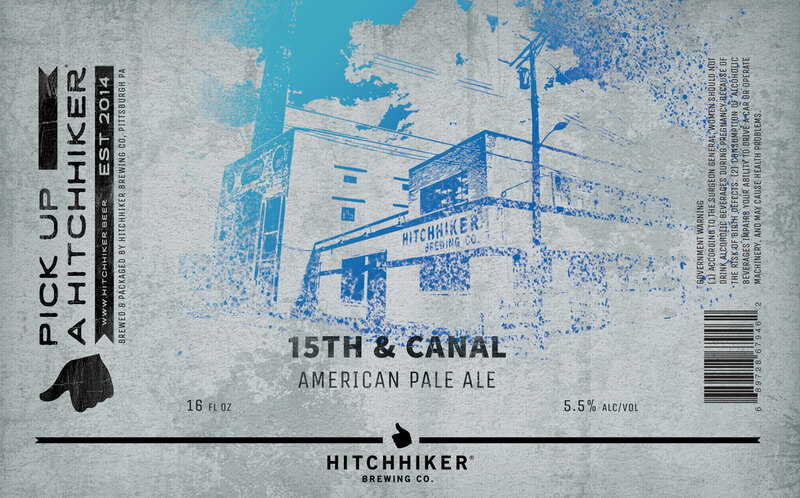 15th and Canal | Hitchhiker Brewing Co. Brewed with oats. Hopped with Citra and Mosaic. Named after our production brewery and tap room in Sharpsburg. Notes of pine needles, blueberries, pineapple, and grapefruit.